Not to late to grab special prices for Aura, last seasons towels, bedlinen, cushions and throws… be quick… available until 31st October. Log in to the specials page to view. NEW products to Wisteria: Sofa’s, outdoor range, the Renaissance Collection plus more. View in the trade section. 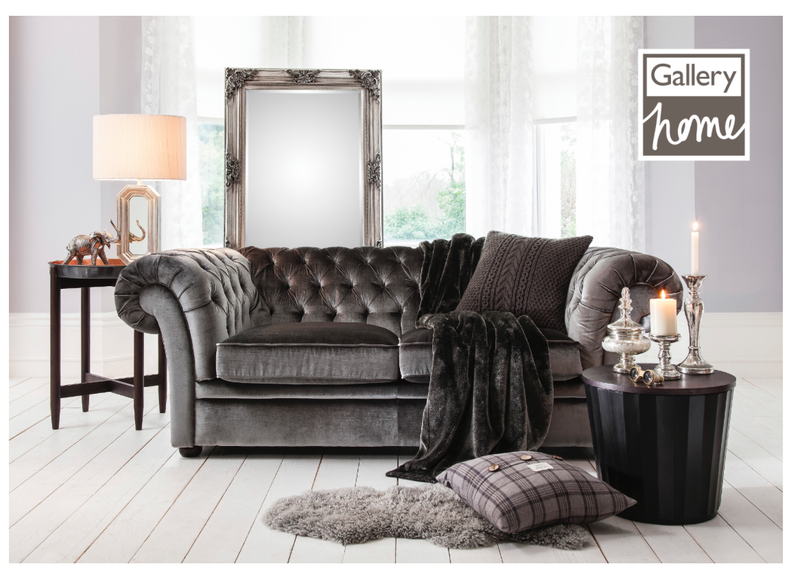 FREE FREIGHT FOR OCTOBER: Gallery Homewares are offering FREE freight on all new domestic orders placed for the balance of October! This entry was posted in Aura Lifestyle, Gallery Homewares, Wisteria Design by Julie Lewis Agency. Bookmark the permalink.